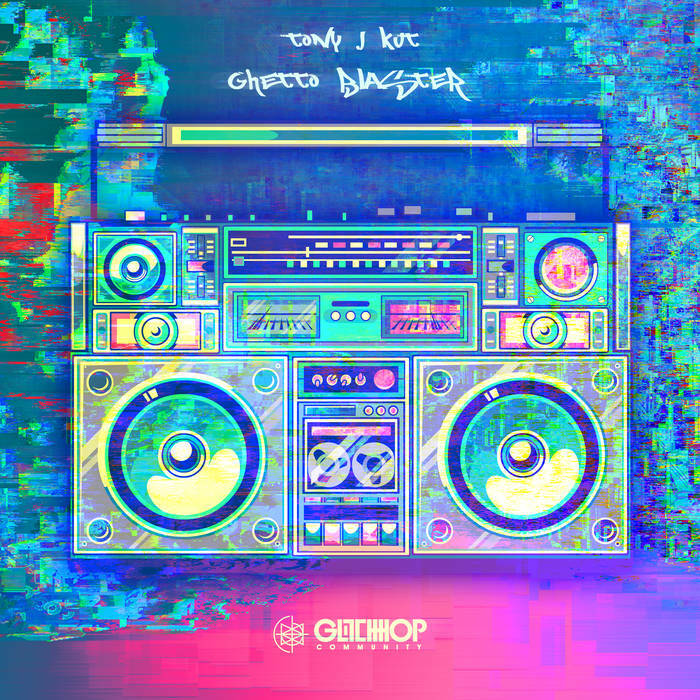 ● Glitch Hop Community releases an awesome 2-track EP called ‘Ghetto Blaster’ by the multiple DMC Championship winner DJ / music producer Tony J Kut. Heavily hip hop influenced electronic glitch hop sounds with a pinch of old school inviting you all to the dance floor to rock it through the night blasting those speakers. These two tracks will definitely get you moving with its funky vibes kicked up with amazing cuts and scratches, blasting off ghetto style!